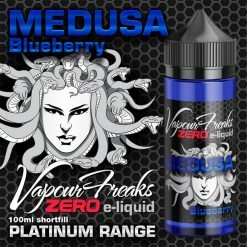 Crafted and tested in the UK using gourmet ingredients. 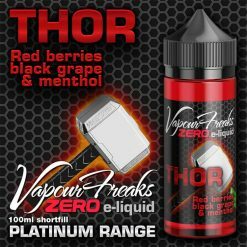 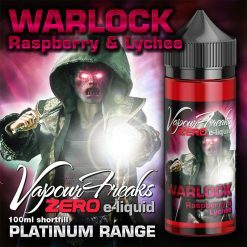 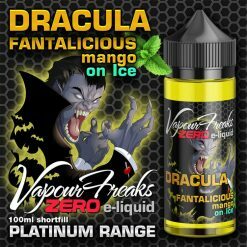 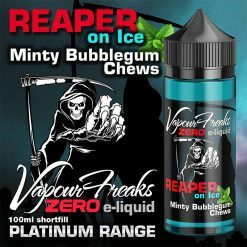 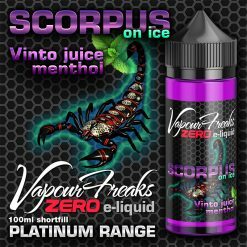 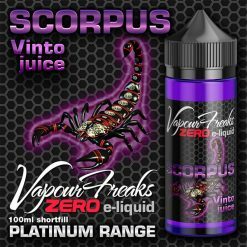 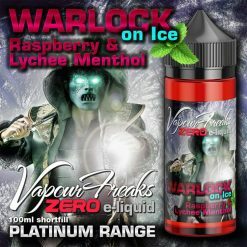 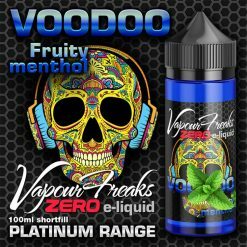 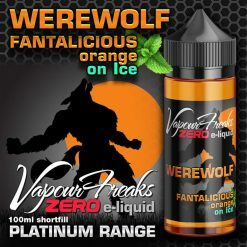 Serving customers in vape shops for a number of years, Vapour Freaks tuned in to the needs and wants of the all-day-vaper. 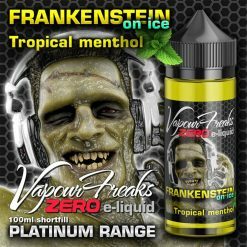 Analysing what flavours sold over others became an obsession and they noticed a gap in the market; most USA e-liquids were overpriced, whereas some UK liquids lacked quality. 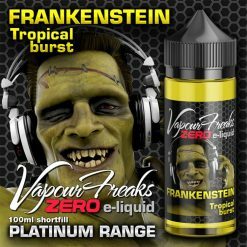 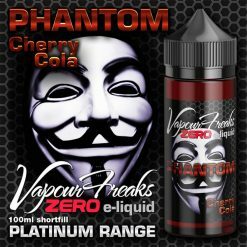 Compelled to counter this, using consumer testing and intensive product development, Vapour Freaks was born in 2016.